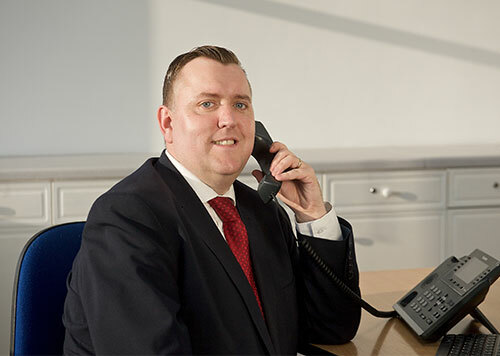 Kevin started his career back in 1999 with a large corporate estate agency. He was quickly promoted through the ranks and went on to run a highly successful office specialising in Burnt Oak, Colindale, Queensbury and Kingsbury. Living locally and growing up in the area he thrives on the buzz and excitement of being an estate agent in these areas. Mark started selling homes in the area in 1987. Gaining valuable knowledge working for highly successful independent and corporate estate agencies. Mark and his wife are both from the area and they simply love Dollis Hill, Harlesden, Neasden and Willesden Green due to the diversity, excitement and real people they meet every day. 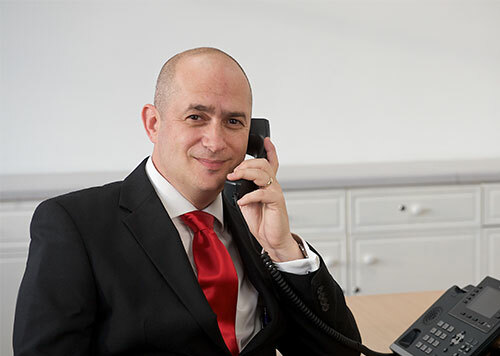 Mark prides himself on being a property professional and being a real community estate agent. Nicholas started his career working for a large corporate company in Slough. Progressing through the ranks at an incredible pace, it was obvious Nicholas was a natural estate agent. Nicholas has run successful branches from West London all the way to Hillingdon. 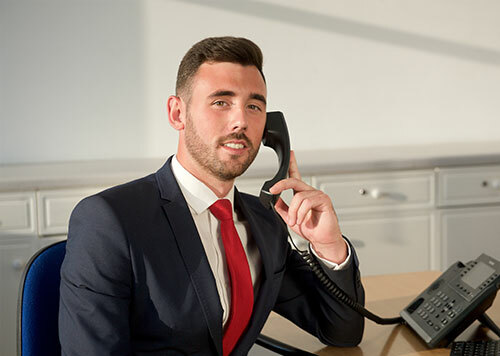 Born in the area and with family all across Hayes and Hillingdon Nicholas is recognisable locally and can provide in depth local expertise that few can offer.